I’m back! It’s more than three weeks ago since I’ve published my latest blog post. I’m so sorry about that. When you are a mom, you are not excuse with the priorities that you have for your family. As much as I want to blog everyday, honestly, it is hard to do it. Hard in a way that I always consider it as a challenge. 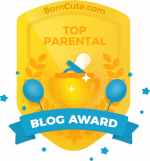 Anyway, Here’s my Gentle Baby Care Plus Review and more Tupperware products for your toddler and of course, for mommies too. Just to give you a history, I’ve known these products ever since I was in college (1998-2003). This is a product of Tupperware Philippines. Before it was under Sara Lee Direct Selling Philippines also become what was known as Fullerlife Direct Selling Philippines, then in 2007, it merged with Tupperware Philippines. Baby Bath ( with Lamesoft Skin Protector) – It says that the Lamesoft Skn Protector forms a natural barrier around baby’s skin to protect while cleansing, giving baby softer, smoother skin. I agree, it is true. I actually tried this product before when my firstborn was a baby. Until now, I think they have the same gentle formula in the product for the babies. 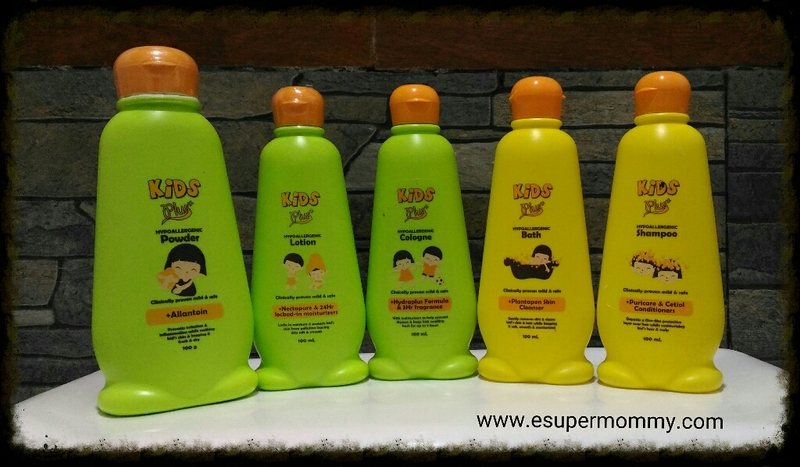 Baby Shampoo ( with Cetiol Conditioners) – It gently cleanses and conditions baby sensitive hair and scalp. It says that Cetiol Conditioners moisturizes baby’s hair and scalp, preventing dryness, while leaving it feeling soft, silky, and freshly fragrant. Amoy baby! This is what I can say after using this baby shampoo to a baby. My youngest child is already a toddler so I tested these products to my inaanak (godchild) who is a three-month-old baby. Baby Lotion ( with 24 hour locked in moisturizer & vitamin E) – This baby lotion locks in moisture and leaves baby’s skin feeling velvety smooth & soft all day. True to its softness! We only dab a little amount of lotion to my godchild since he is only three months old. Babies have naturally soft skin. Well, when I use it on my hands, the moisture last, it is gently absorbed by the skin when you apply it, and I like that it is not greasy. Baby Powder (With Allantoin) – Allantoin works as an anti-irritant to soothe baby’s skin while keeping it fresh and dry. Compared to a regular baby powder, this has ultra-fine powder and low-dusting ideal for sensitive babies. With my family, we actually seldom use baby powder. But this one is good to consider because it is formulated for babies. Baby Cologne (With Hydraplus Formula) – With moisturizers to help prevent dryness leaving baby’s skin soft, smooth, and freshly fragrant. Fragrant is so mild. This is a gentle low-alcohol cologne. I love the amoy Baby scent! When applying cologne, as a mom, I use my clean hands first and dab a little amount to baby’s skin arms and legs making sure it is away from the face. With my babies before, I seldom use cologne not until they reach the age of 1. 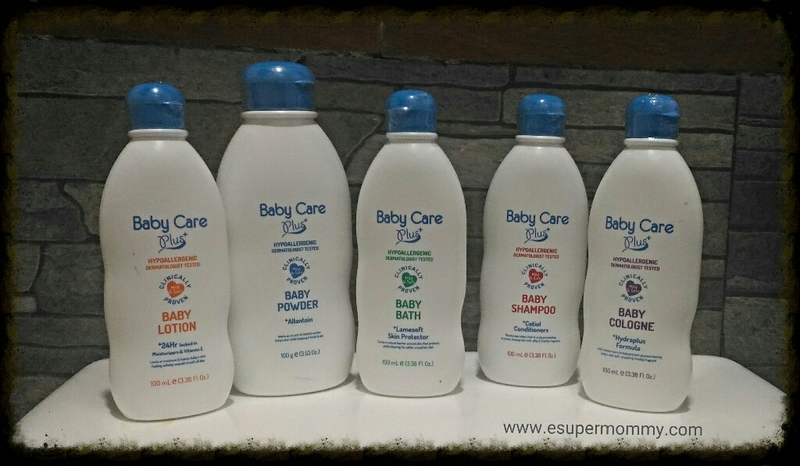 Baby Care Plus+ Overall Review: All the Baby Care Plus+ products comes in a mild, powdery scent that both babies and moms will enjoy. It is dermatologist-tested and hypoallergenic, important factors in trusting a baby product. Hypoallergenic Bath (with Plantapon Skin Cleanser) – Gently removes dirt & cleans kid’s skin & hair while keeping it soft, smooth, and moisturized. Paubos na siya! My family loves the fruity scent. I recommend this to active kids. Walang amoy pawis! No sweaty smell even after a whole day of active play of my kids. Hypoallergenic Shampoo (With Puricare & Cetiol Conditioners) – Deposits a film-like protective layer over hair while moisturizing kid’s hair and scalp. Same with the bath that has no sweaty smell even after a whole day of my kid’s active play. So true that it moisturizes hair and scalp (Di mahirap suklayin ang hair). Hypoallergenic Lotion (With +Nectapure & 24Hour locked-in moisturizer) – Ang bango lang talaga ng fruity scent! When applied to kid’s skin, it leaves a long lasting moisture. I have not tried the 24 hour because I always clean my kids body before bedtime. So far, I like this too. Hypoallergenic Powder (With Allaintoin) – Prevents irritation & inflammation while soothing kid’s skin and keeping it fresh and dry. Same goodness benefits with Baby Care Plus+. They only differ with the scent. Hypoallergenic Cologne (With HydraPlus Formula & 3 Hr fragrance)- With moisturizers that help prevent dryness and keep kids smelling fresh up to 3 hours. Although it has fruity scent, the scent is not strong just fine for active kids. Kids Plus+ Overall Review: I like the mild pH-balanced formula that won’t irritate kid’s skin. It is also Dermatologist-tested and hypoallergenic, important factors that it is safe to use for kids. The mild fruity scent for me is more of recommended for active kids. Ultra moisturizing bar – I love the Ultra Moisturizing bar because it has a mild pleasing scent, gentle, and it moisturizes skin. Just a tip not to soak it with water and keep it dry after usage to avoid it being softened and liquefy. Stretchmark Cream- It reduces the appearance of cellulite and stretchmarks and increases firmness. It says that it helps improve elasticity and suppleness of the skin. I haven’t use this for a long time but I think it helps moisturize your skin and improve its appearance. So true that is is non-greasy and same mild pleasing scent with the moisturizing bar. Soothing Relief Balm – Yes, it is a perfect carry-anywhere balm that soothes any pain and discomfort. I have used this when I have headaches and found it effective. Mom Plus+ Overall Review: These products are the newest I’ve used from the Tupperware Philippines. I’m glad that they’ve added products specially formulated for moms. 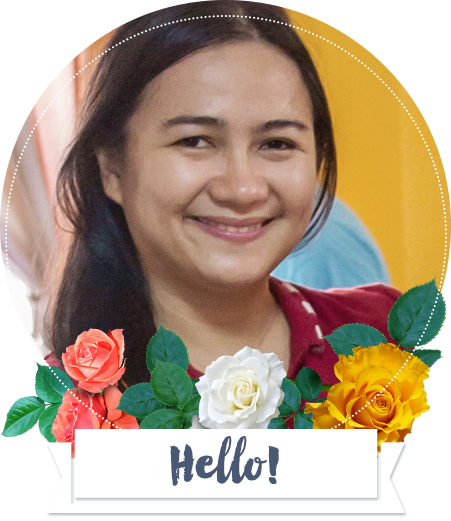 The mildness and scent of the product is important for me so two thumbs up for making great products not only for babies (Baby Care Plus Review) and kids, but for moms, too. Do the Baby Care + is a no tear formula? It is good for babies 0 to 3 years old and clinically proven safe and mild. Although they did not indicate “No Tears” formula, it is safe for babies.